We Help Underperforming Golf Clubs Win. 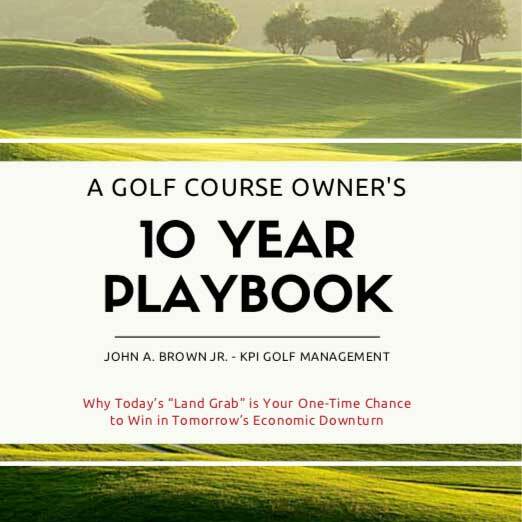 Check out our library of publications on golf course operations, finances, facility marketing, and other helpful tools to help you win. 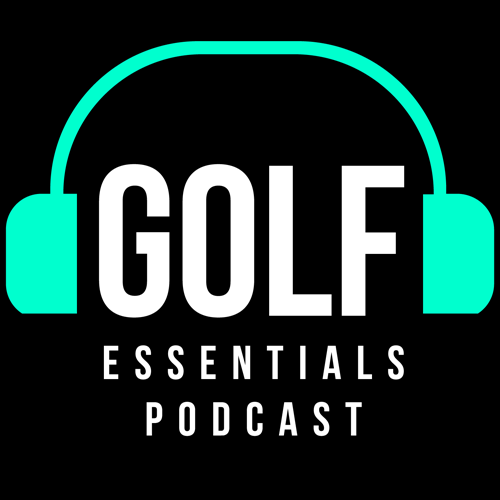 Listen to insights on industry challenges, optimizing facility performance, and interviews with golf influencers. Read up on helpful articles, golf industry data and trends, and insights to help you stay on top of the game and run a better operation. Maintain full control of your facility, while filling in the gaps with data-driven insights, real time reporting, and strategic experience. Jacksonville, Florida, January 25, 2019 (GLOBE NEWSWIRE) – Hampton Golf, which currently lists 28 golf courses under management has joined forces with newly formed KPI Golf Management. “When I heard that John was back in the business, I immediately reached out. There are a handful of people like John in the industry and I am really happy that we can team up and work together”, said MG Orender. Fully transparent discourse and open sharing of ideas is the only way to fully understand the challenges clubs face and to evaluate every possible alternative. It is critical that we become sensitive to your situation and the ecosystem in which your club exists. If we take you on as a client, we promise to deliver value in your exclusive best interests, and without consideration for our own best interests. Without alignment of goals and beliefs, uninspired execution is sure to sabotage the effectiveness of any long term solutions. Achieving 100% aligned objectives is critical in developing a culture of positivity, appropriate freedom to act, and speed. Everyone must agree that subjective practices are never optimal and that improvements are necessary for us to achieve stated goals. If you want to win in golf management today, we believe you need to be utterly unromantic about consumer behavior and performance. You need to observe, analyze and adjust to where the consumer actually is, and what is or isn’t working well. Data enables us to definitively prioritize highest impact activities. Why Does KPI Golf Management Exist? The golf industry is experiencing gentrification right now. Rich top-end facilities are getting richer (and more expensive) while the more affordable clubs are disproportionately going out of business. 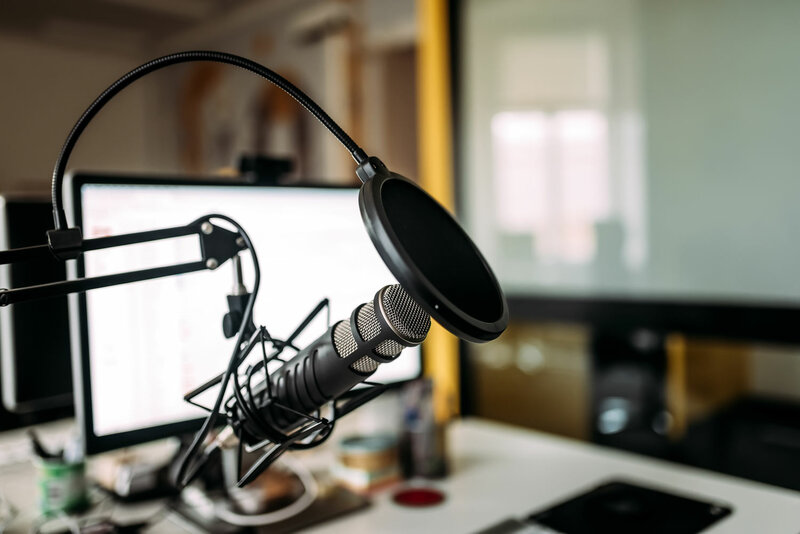 It’s a call to arms where many stand alone facilities cannot compete without engaging expert help, economies of scale, and modern day operating efficiency. Less than optimal golf course management can mean missing critical growth opportunities, diminishing market share, reduced valuation, or even the club’s demise. Underperforming golf clubs can compete favorably in today’s marketplace, but they have to optimize operations. 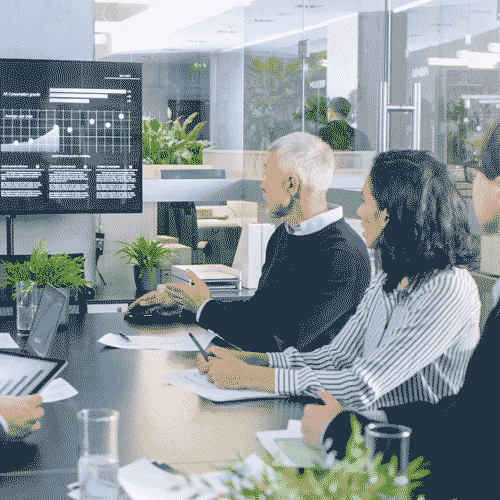 It begins with with addressing the low hanging fruit in financials & workplace culture, followed by deploying specific strategies for continuous refinement, and leveraging centralized resources at scale to compete long term. Why do clubs want to work with KPI? In the golf business, we are hardwired to enjoy helping people. We enjoy what we do because ultimately we are serving a greater good – creating and saving jobs, building careers, reinvigorating entire communities, preserving historic facilities, and providing healthy environments for children and families. When golf clubs prosper, many people benefit. When clubs struggle or go under, many more feel the impact. Our clients enjoy working with us because we share in their beliefs in the critical importance of success. A healthy club means a healthy community, and better lives for those it touches. We believe our skills, networks, and resources can help these community centerpieces compete and thrive. At the end of the day, people enjoy being around others who are passionate and who share common beliefs. 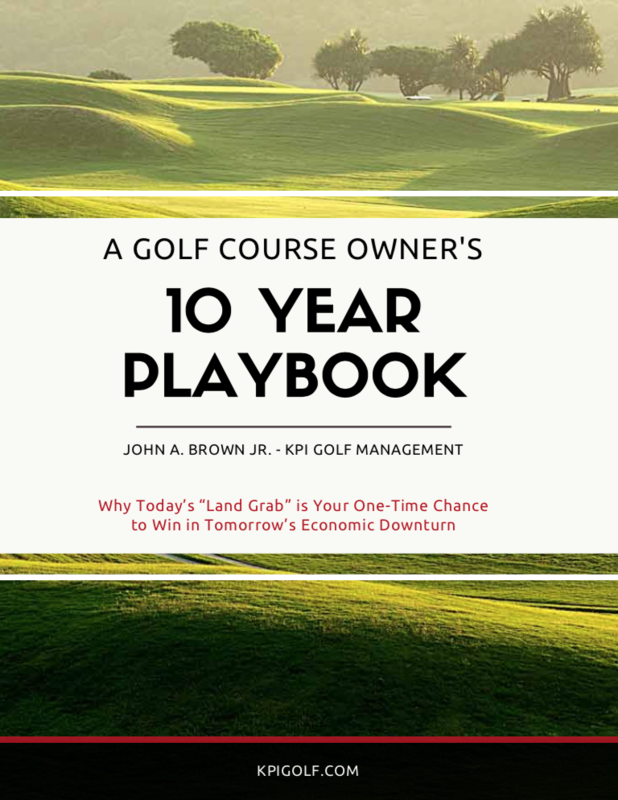 KPI Golf's John Brown discusses a special private golf club turnaround in Hilton Head, South Carolina. This club had been operating as a private golf course for over 30 years until the club was beginning to lose members. I Believe the Golf Instruction System is Broken. I'm sorry, but golf lessons are too long, too complicated, too expensive and too far in between. If you share this belief, and you know someone deploying creative solutions, I want to have them on my podcast. John Brown, Sr. is back and ready to compete with his former company, Brown Golf Management. His new company, KPI Golf Management, will seek third-party management contracts, consulting work and leasing, mostly with private clubs. We'll take a look at these points and more: • The current "Baby Boomer Glut" • What happens when the Boomers age out of the system? • Addressing "Rate Creep" as the senior shift continues • 5 Mathematically proven strategies to win when the market turns • Why the traditional golf lesson model is broken • Why clubs are living in cognitive dissonance with their marketing • Who will be the winners and losers 10 years from now? 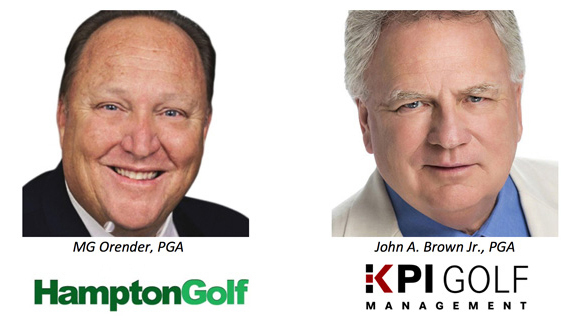 KPI Golf's Casey Bourque and John Brown discuss the golf marketplace and how underperforming golf clubs can compete. The truth is that golf participation is down and common sentiment is that there are still more golf courses that need to come off the market to bring supply & demand equilibrium. KPI Golf's Casey Bourque speaks at the Golf Academy of America campus in Orlando about the state of the golf business and why complacent golf courses are going to lose when the economy takes a turn. Radical ideas to attract Gen-Xers and Millennials are required to replace the Baby Boomers who are eventually aging out of the system. It's a big-time land grab right now that won't last long.